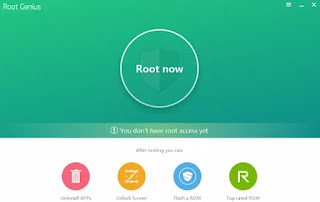 How to root OPPO Joy R1001 via PC – Hello everyone in the worldwide who read this article, in this post we would like to root OPPO Joy R1001via PCwith a tool that devoted to root any Android devices, called Root Genius. We had explained this application in our last post but with different Smartphone. 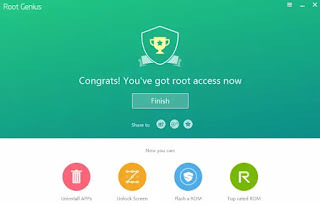 Root Genius is a simple tool, lightweight, fast to do its work to root Android devices. Not just OPPO mobile phones with KitKat version can be executed by this tool, but Lollipop version also can be. It perhaps Android with the latest operating system such as Marshmallow can also be rooted by this tool. I represent AnyIndo as a moderator to guide you in this post, and based on my experienceI don’t really know the distinction between OPPO Joy3 and OPPO Joy Plus, because I just know OPPO Joy R1001. 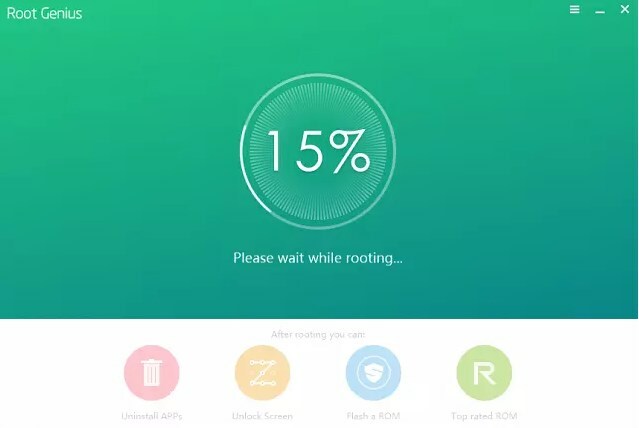 If it may there are some difference type of this Smartphone we can make a title become root OPPO Joy3 or root OPPO Joy Plus. 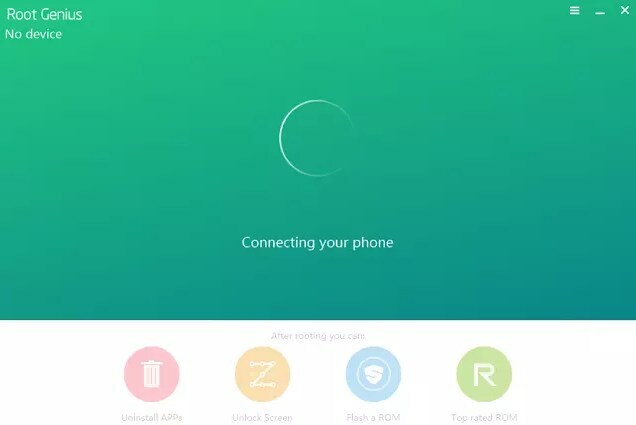 But I think OPPO Joy 3 is different because root OPPO Joy 3 A11W has different method. But it is possible can also be done by this tool. You may try it, because if there’s something error you can flash it easily. Download Root Genius application in this article we’ve provided for you! 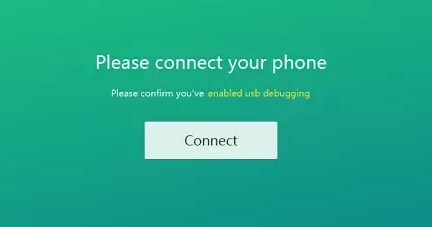 Connect your phone to PC via USB cable! 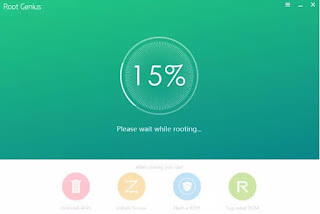 If your phone has been detected, click Root now! 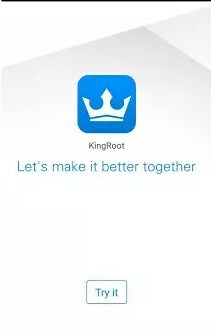 Wait the process, Genius is rooting your phone. (Until in this session, make sure you’ve deactivate your Anti virus on your PC for a while). Your Anti virus must be disable or off. 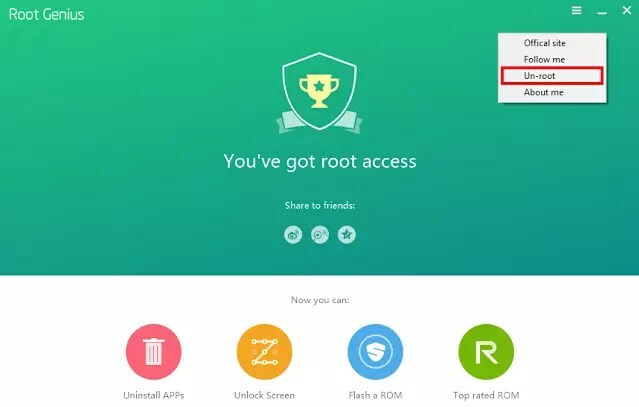 Once again open Root genius application on your PC! 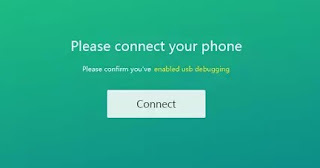 See as the following picture below, find unroot and click unroot. There will a question to remove root access, click remove! Belum ada tanggapan untuk "Simple Way to Root OPPO Joy R1001 via PC"